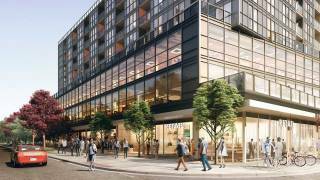 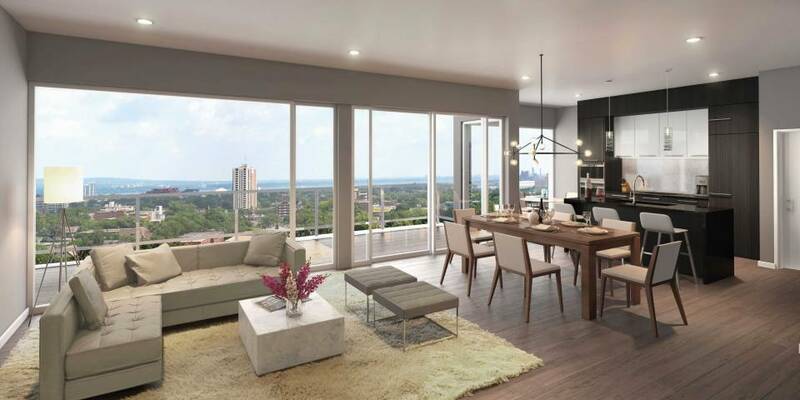 Vista Condos on Charlton, a luxurious new condo development situated on a plateau overlooking downtown Hamilton, is creating an overwhelming buzz in Hamilton’s and the surrounding area’s real estate market. 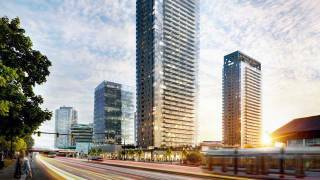 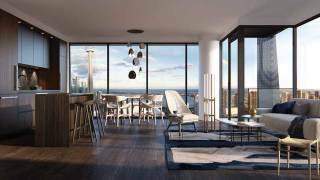 Developed by the VanKleef Group, Vista Condos first building sold out prior to becoming available to the public. 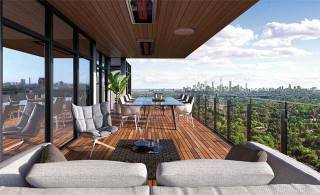 Sales for the development have broken records as a result of its massive success. 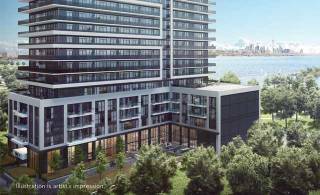 With the first building at full occupancy, plans and VIP access registration have begun for the second building, Vista Condos on Charlton 2. 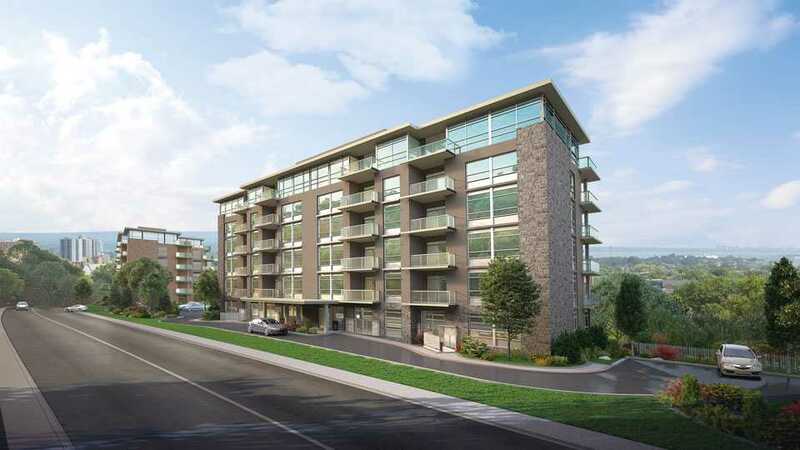 Vista will comprise of a total of 152 suites across three buildings. 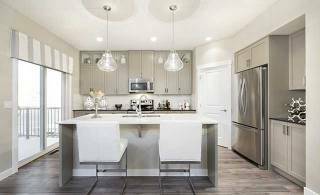 All suites come standard with at least one balcony, stainless steel appliances, in-suite laundry, high quality finishes and with stylish upgrades available. 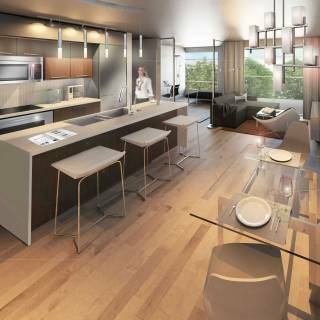 Each building will also be equipped with an indoor gym and fully furnished lounges to meet and mingle with fellow building residents. 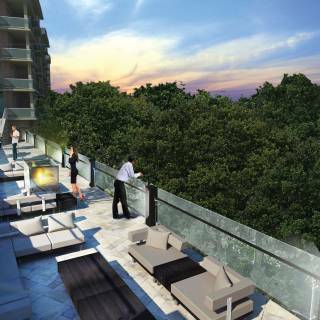 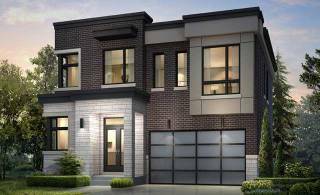 On warm days and starry nights, owners will also be able to take advantage of two outdoor 130-ft. common terraces complete with barbecues, fireplaces and lounge seating. 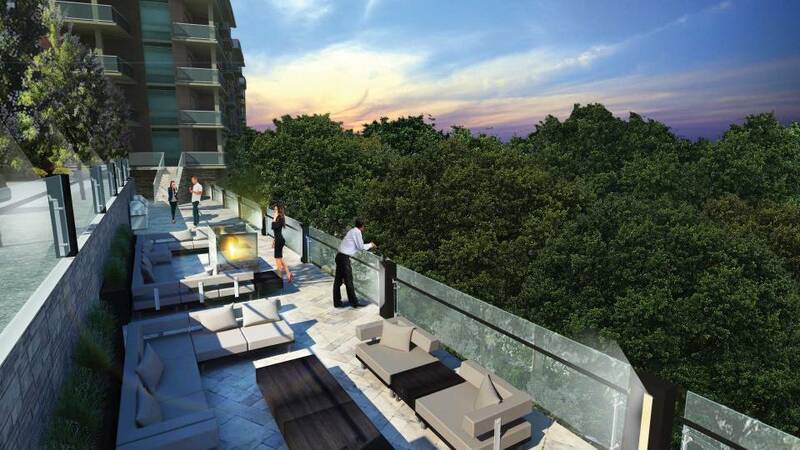 Nestled in the midst of the magnificent Niagara Escarpment, Vista Condos puts its residents right next to nature while still retaining the convenience of the city. 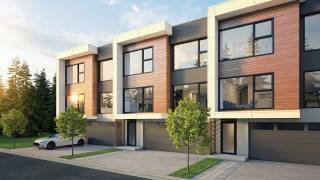 The development is surrounded by a lush wooded area steps away from the scenic Rail Trail, Wentworth Mountain Stairs and Hamilton’s vivacious city amenities that are right around the corner. 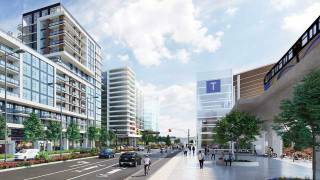 With comfort, convenience and direct access to transportation, shopping, entertainment venues, restaurants and more, Vista has something exciting to offer everyone – and at an affordable price point. 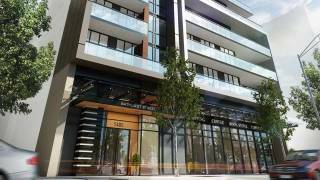 St. Jean Realty, the official sales team for Vista Condos on Charlton, is very pleased with the response to this project. 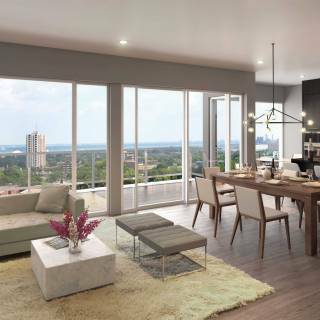 The record breaking sales of Vista Condos only further strengthens St. Jean’s belief that Hamilton and surrounding communities represent the best investment and place to live in all of Canada. 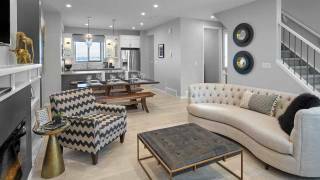 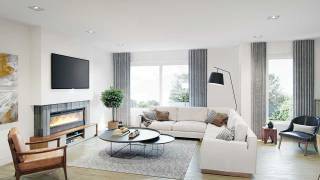 As the development continues to more forward, Vista will be opening the sales centre in the early spring that will feature many of the styles and furnishes of the building and suites. 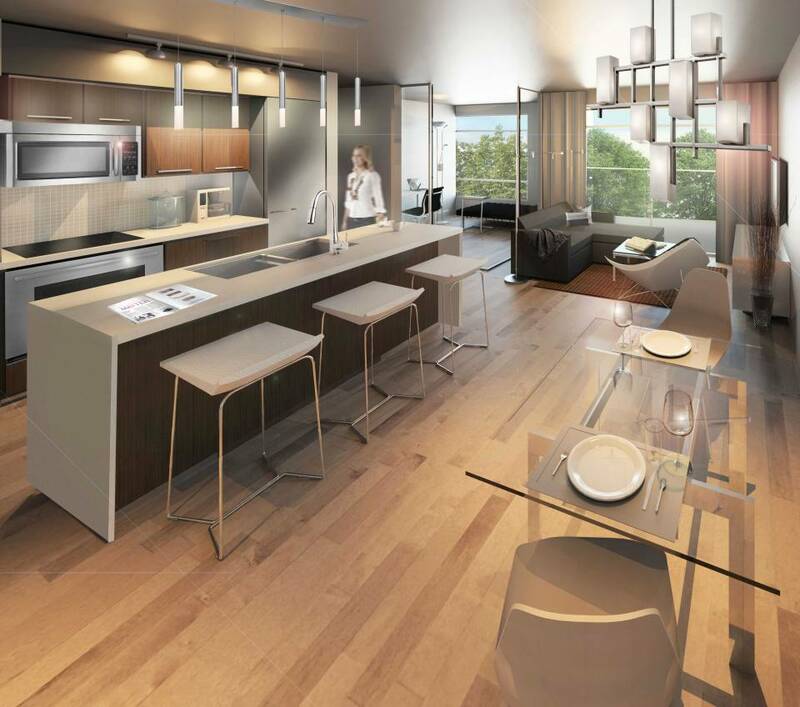 Visitors can view kitchen and bathroom amenities and finishes, floorplans and pricing for Vista’s second building.